The TUC and the GMB have launched a new disability passport to help the nearly one million (946,010) disabled people who fall out of work or switch employers each year to get the support they need. With 1 in 10 (390,820) disabled people dropping out of work and 1 in 7 (555,190) finding new employment every year, the TUC and the GMB believe it is vital to find a more successful and unified way of agreeing and recording what modifications need to be put in place. 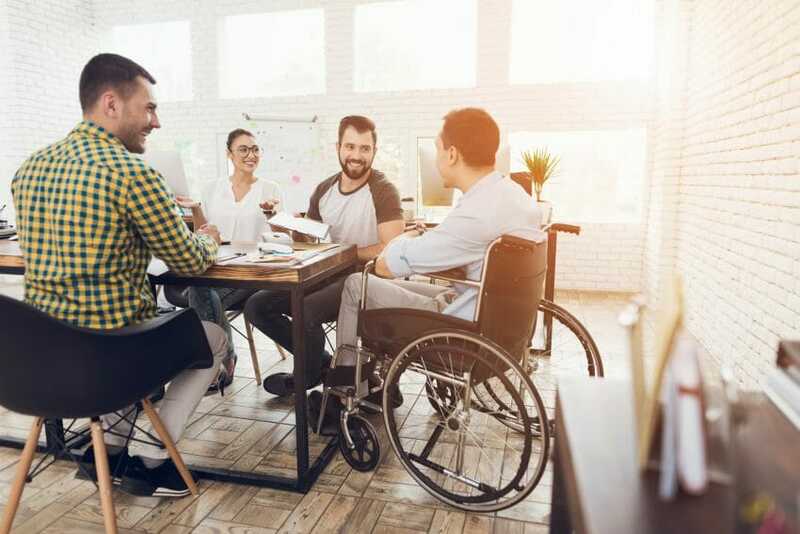 The TUC and the GMB have produced a model reasonable adjustments employer agreement, for reps to agree with their employer, and a template reasonable adjustments passport, to capture what adjustments have been put in place to eliminate barriers in the workplace. TUC General Secretary Frances O’Grady said: “Disabled people face many barriers when it comes to finding good, rewarding jobs. Employers must do more to make the reasonable adjustments they need. GMB general secretary Tim Roache said: “It’s been law for employers to make reasonable adjustments for disabled workers for almost a quarter of a century. “This means stress and misery for them and their families – and can lead to poverty, hardship and unemployment when they feel forced out of their jobs; disabled workers are twice as likely to drop out of work than non-disabled workers. “But our new reasonable adjustment disability passport could tackle that – no matter where they work or who their boss is, this document will support the reasonable adjustments a disabled worker is legally entitled to.